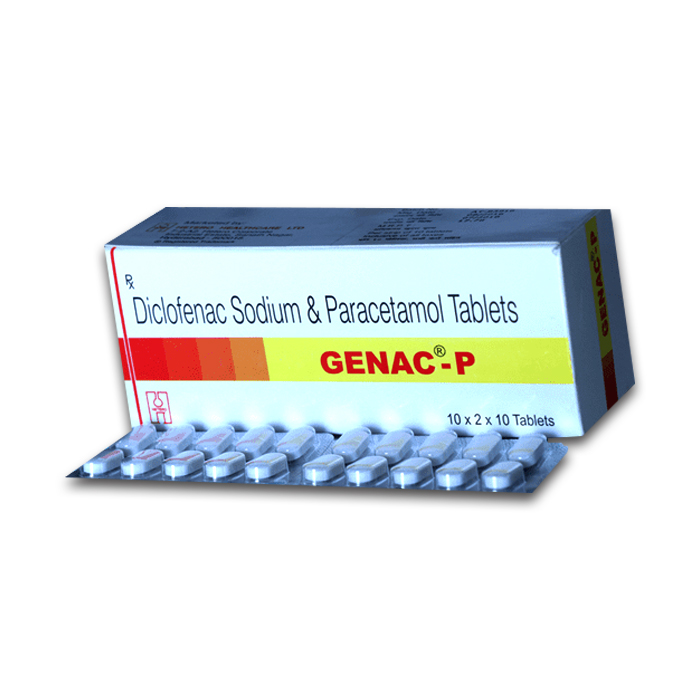 GENAC P contains Diclofenac Sodium & Paracetamol. Indicated for acute pain, inflammation & fever. Indicated for acute pain, inflammation & fever.